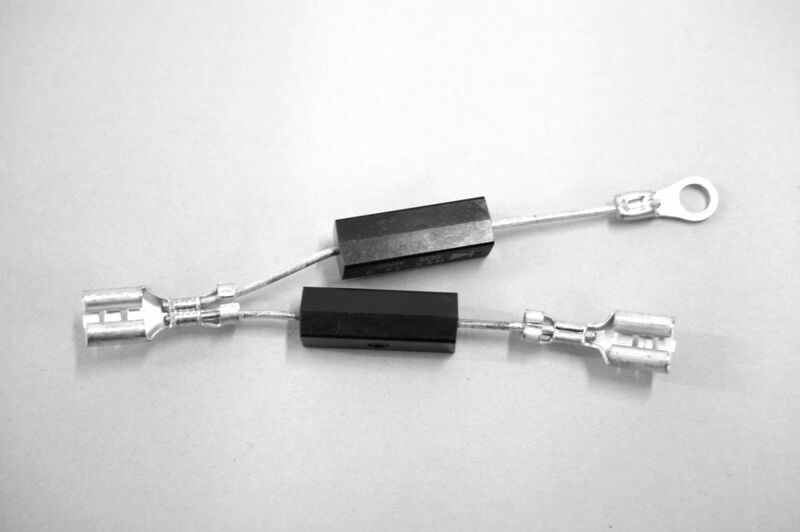 High voltage rectifier and protector diode with 6.3 mm crimp connector for microwave ovens. Suitable for use in domestic and commercial microwave ovens. Connectors: 6.3 mm crimp terminals, and ring terminal for the chassis connection. Good product , Very Pleased.